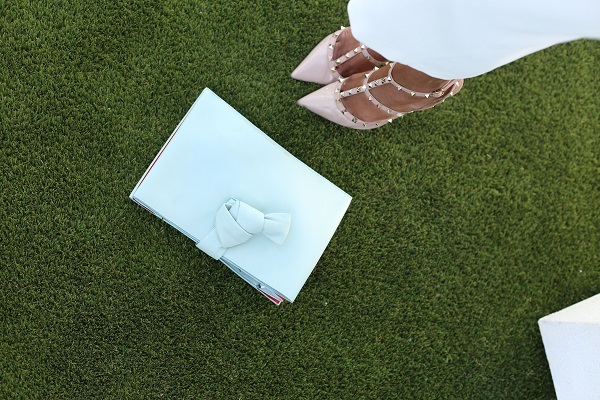 I believe the perfect out needs the perfect backdrop. 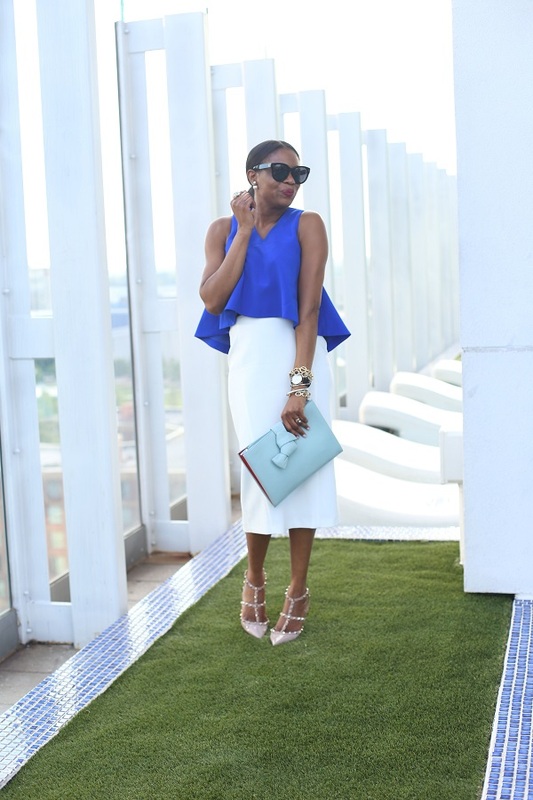 Although a fabulous outfit of the day will standout in a picture regardless the backdrop, the right setting will make an outfit pop, Today’s look was taken on the rooftop of the W hotel downtown Atlanta, setting the stage for the perfect backdrop, hence creating these amazing pictures. 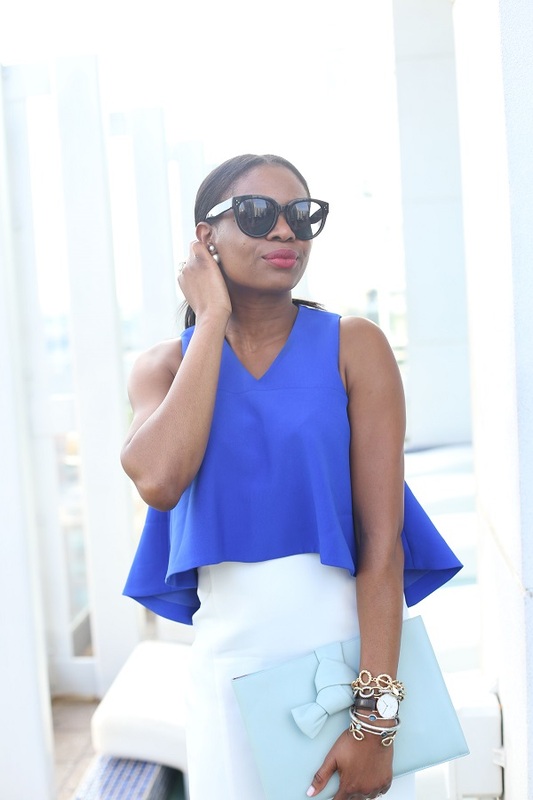 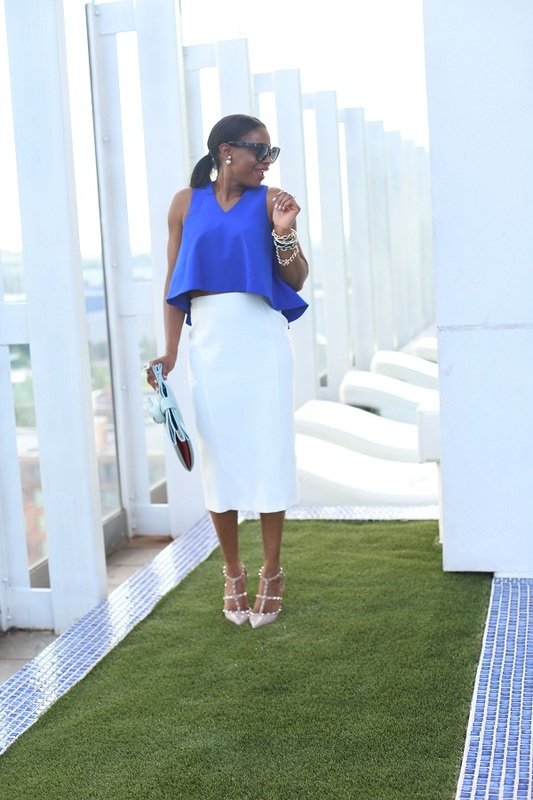 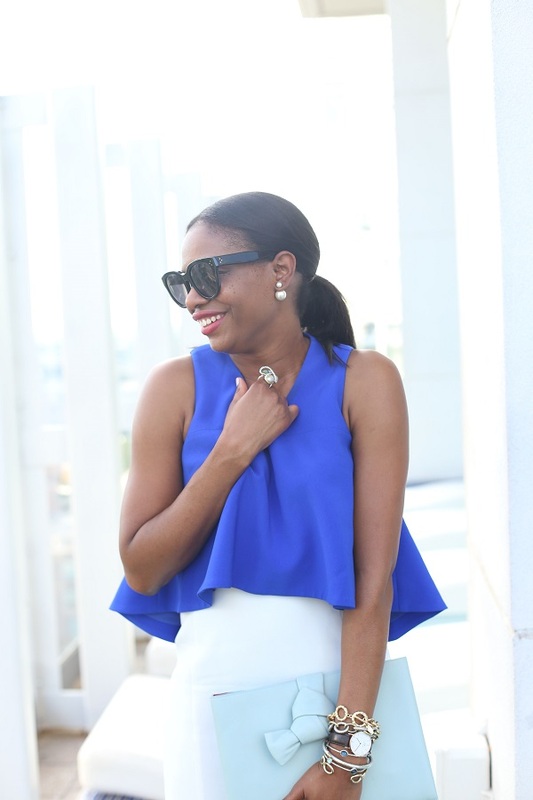 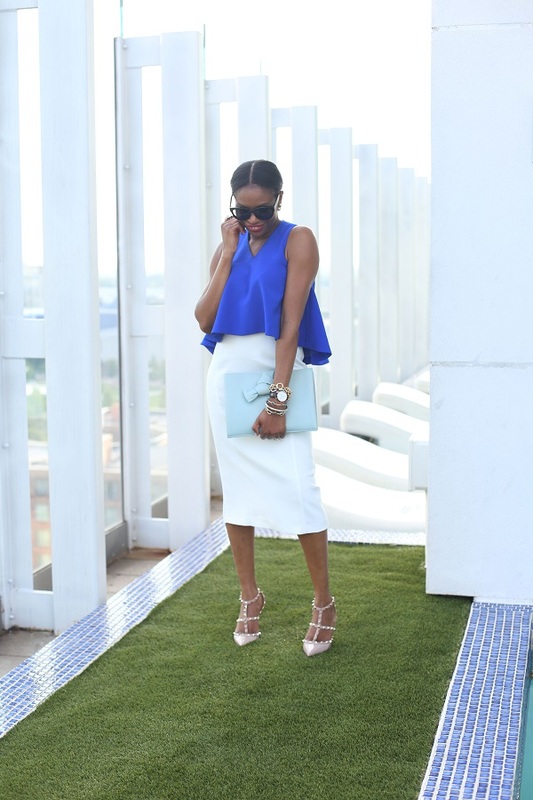 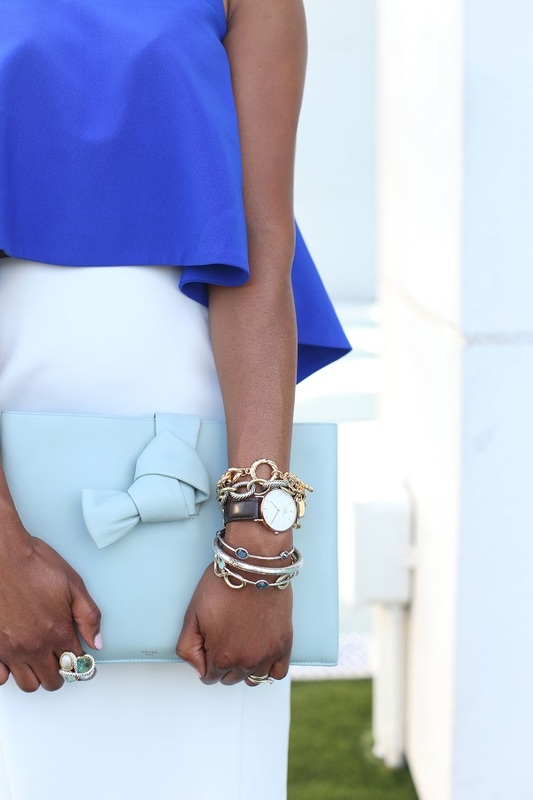 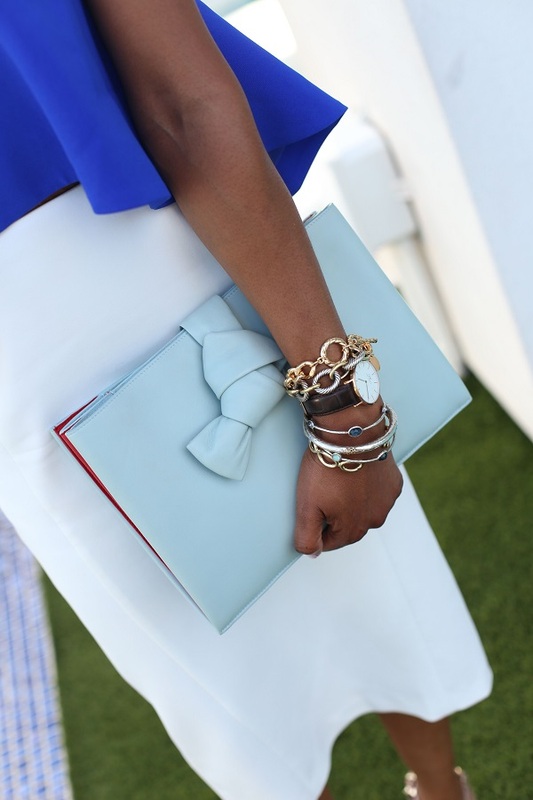 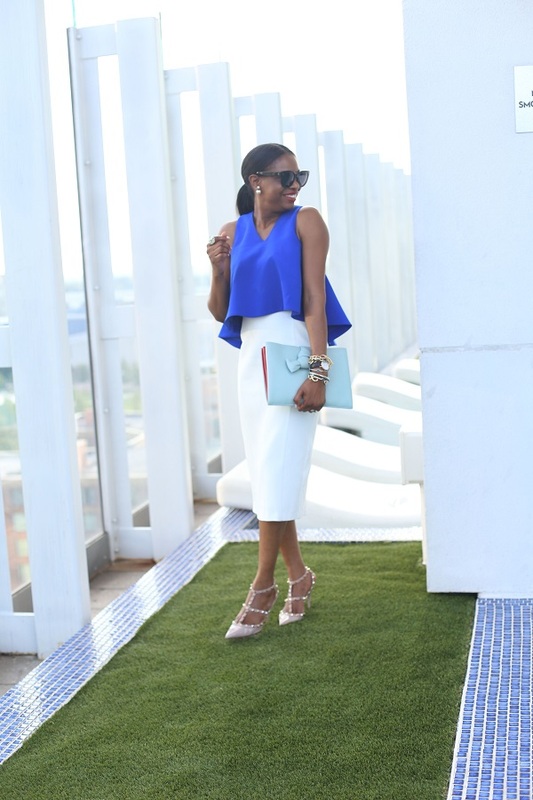 Get inspired by today’s look of the day, and rock this season’s favorite color combination, blue and white!